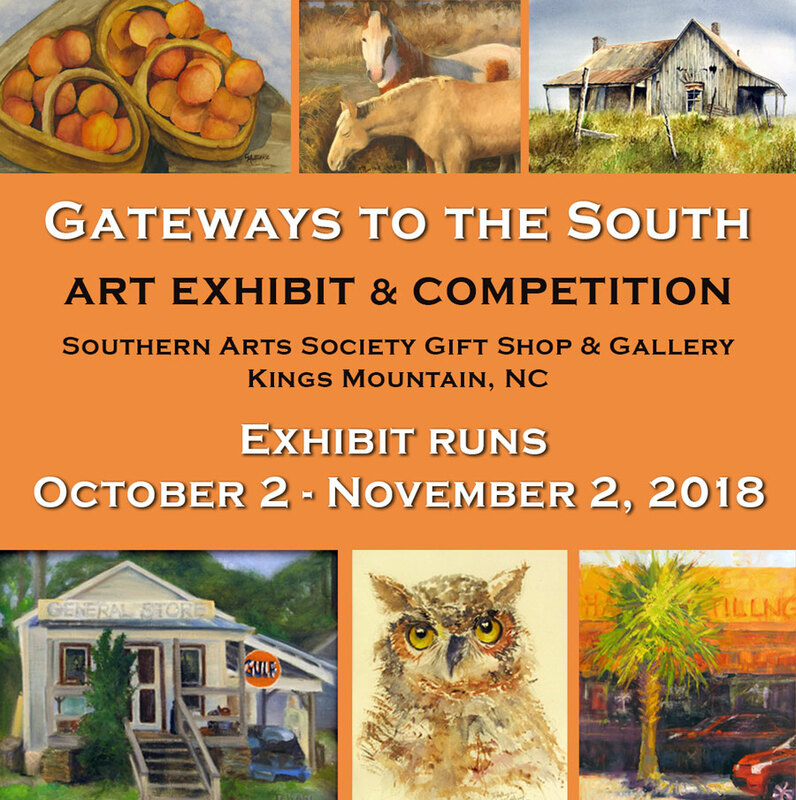 Gateways to the South art competition and exhibit is a yearly show held at Southern Arts Society in Kings Mountain. This is a judged show with cash prizes. 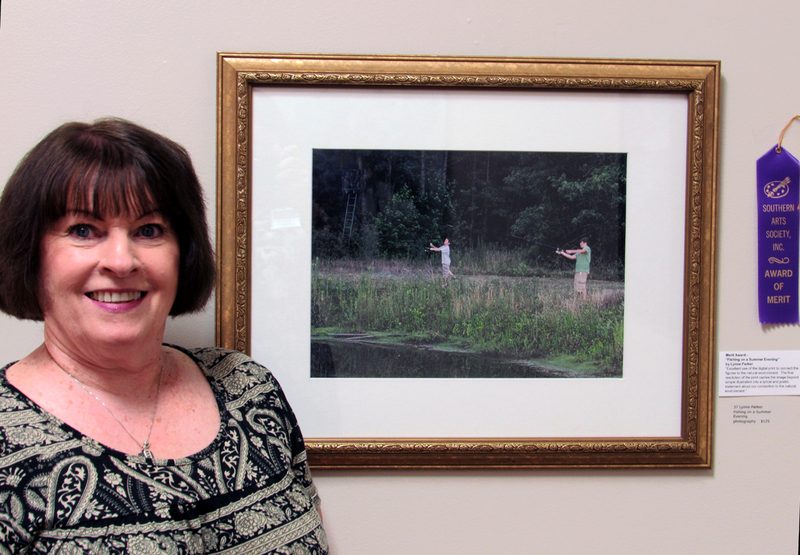 This annual exhibit features landscapes, historical sites, and the people and places that reflect our Southern history and culture, from the past to present day. 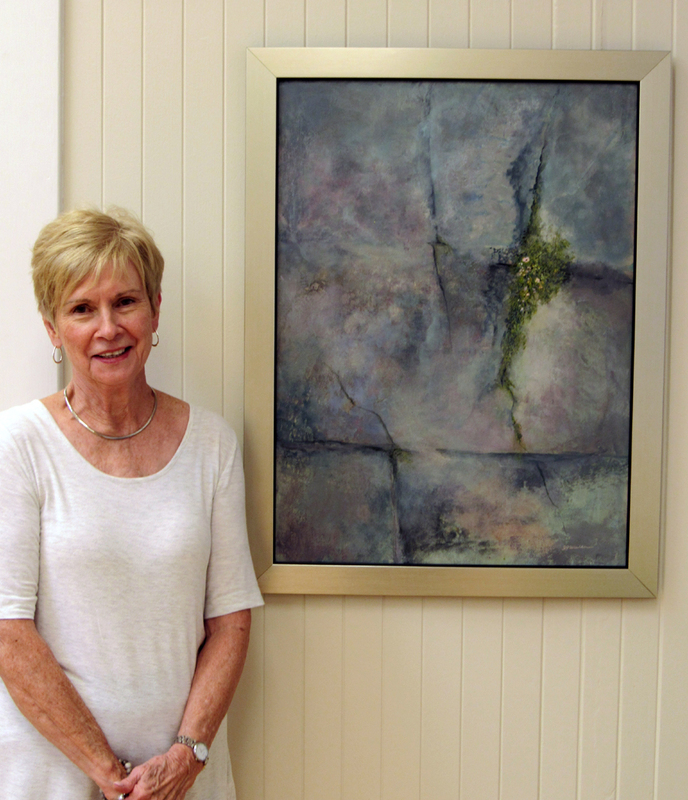 Local artists have interpreted our southern landscape, well known landmarks and cherished memories in painting, photography and sculpture. Prizes were awarded at our reception on Saturday, October 6, 2018. 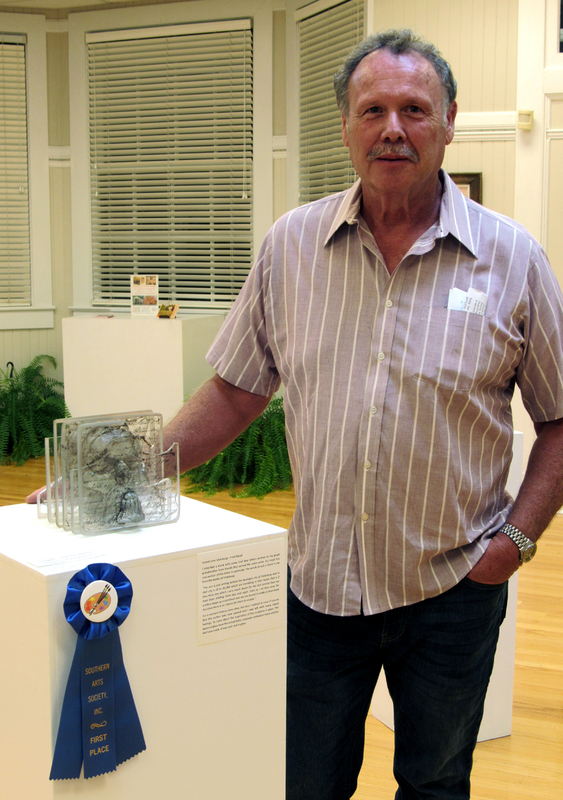 First Place – Fred Mead for his glass sculpture “Sunset Over Vicksburg”. 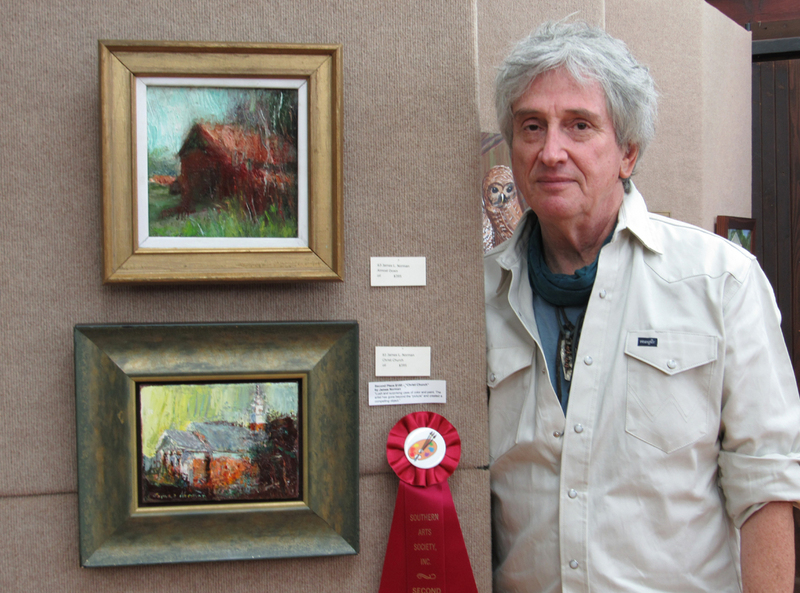 Second Place – James Norman for his oil painting “Christ Church”. 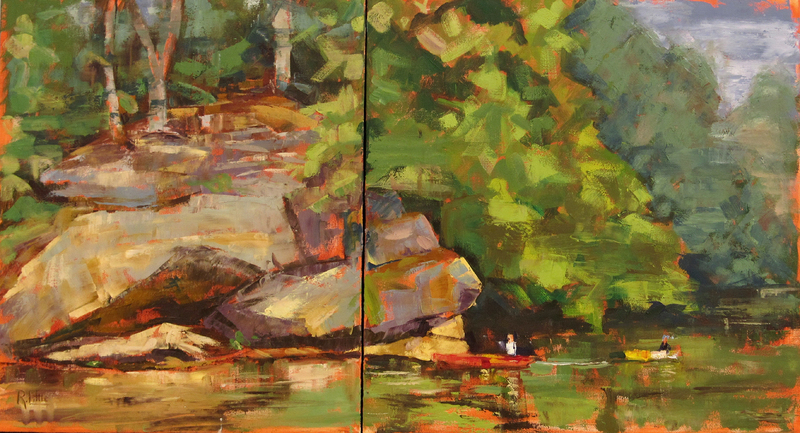 Third Place – Rosie Little for her oil painting “Lake Lure”. Visit soon to check out the winning artwork and all 65 entries. 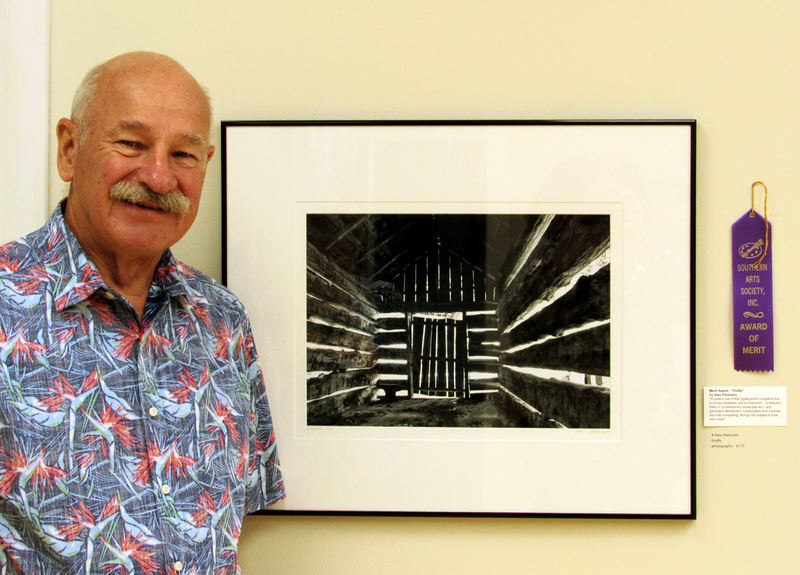 Artwork in the exhibit is available for sale. SASi is open Tues-Sat 10 am to 4 pm.